Ace filmmaker Mani Ratnam's much awaited Tamil romantic-drama O Kadhal Kanmani will release worldwide on 17 April. 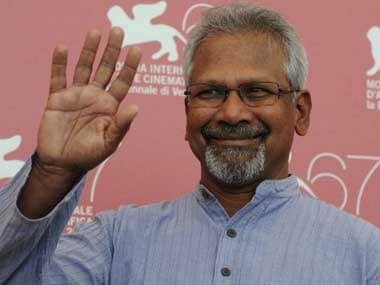 Mani Ratnam begins work on new Tamil-Malayalam film: Will it be the hit he needs? In Tamil cinema where his roots are, Mani has been floundering at the box-office and critics have ripped his films apart. Will his new love story give him the hit he needs?